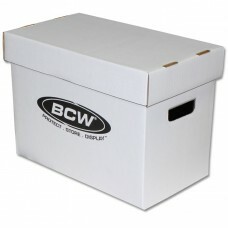 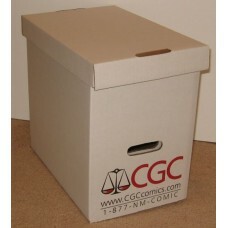 Corrugated Cardboard Storage Boxes and White Plastic Box Dividers help keep your collection neat and organized. 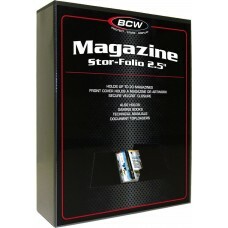 Bagged and Boarded Standard Size Magazines fit perfectly in these boxes. 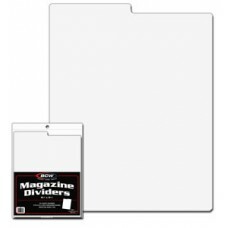 Dividers have a write-on tab on top so you can keep your magazines alphabetized or categorized during storage.